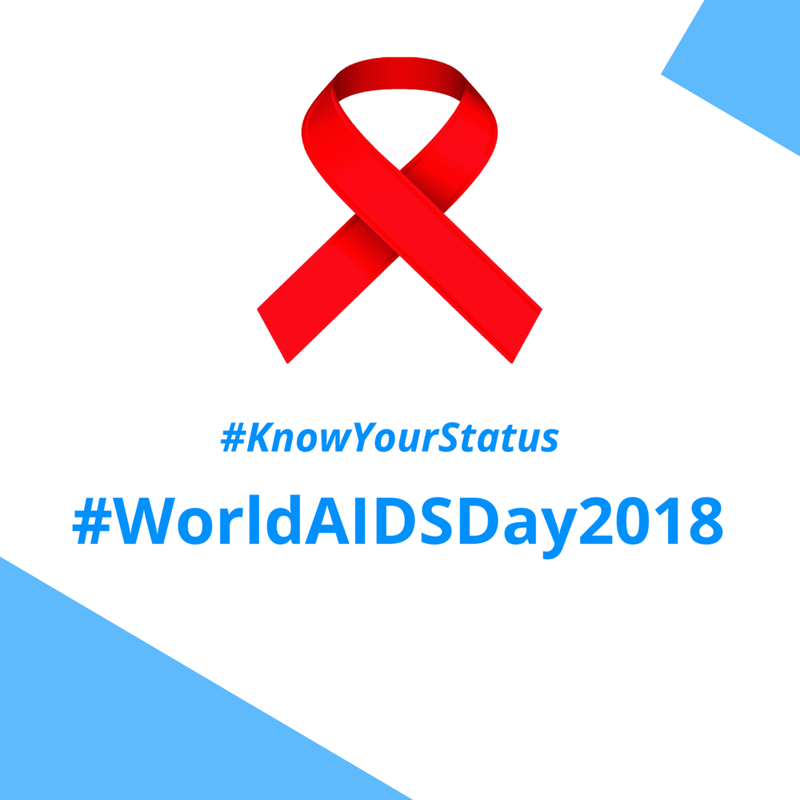 According to the World Health Organization, 36.9 million people worldwide are living with the Human Immunodeficiency Virus (HIV) and the largest proportion of those people are in Africa. Africa also accounts for two-thirds of the global total of new HIV infections. However, WHO estimates that over 40% of people who are infected with the HIV virus are unaware of their status. In 2014, the Joint United Nations Programme on HIV/AIDS (UNAIDS) and its partners launched the global 90–90–90 targets— to diagnose 90% of all HIV-positive persons, provide antiretroviral therapy (ART) for 90% of those diagnosed, and achieve viral suppression for 90% of those treated by 2020. Nigeria has the second largest HIV epidemic in the world and one of the highest rates of new infection in sub-Saharan Africa. 1 There are several agencies within the country working together to meet the 90-90-90 target to help end the AIDS epidemic. This year, eHealth Africa partnered with Solina Group on the Nigeria AIDS Indicator and Impact Survey, which is focused on assessing the prevalence of HIV and Hepatitis B and C in the country. eHA developed a mobile data collection tool which is being used to monitor the activities of field survey teams to ensure that they comply with laid- down standards. The field survey teams will visit selected households across all 36 states of Nigeria, and conduct HIV, Hepatitis B & C counseling and testing. eHA trained over 40 personnel including field monitors, supervisors and data analysts to use the electronic survey tools developed to collect, access, modify and publish data. We also set up a data collection system to aggregate and process this data, which Solina Group uses for their analysis. So far, 29 states and the FCT have been monitored successfully. The results of this survey will provide key information that will guide the Government to plan and develop more effective programs to control HIV and Hepatitis in Nigeria leading to healthier individuals and families. With projects like this, eHA helps to support the fight against HIV/AIDS.